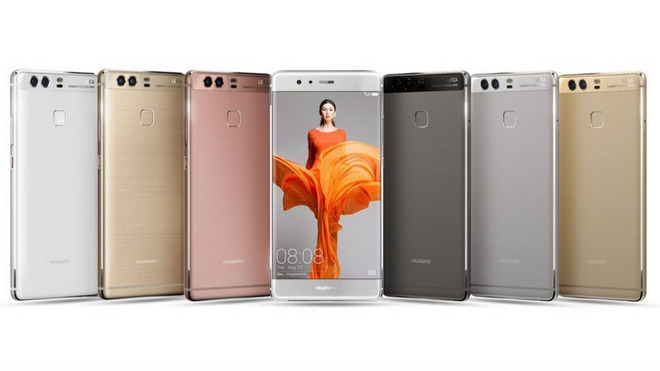 At an event in London on Wednesday, Huawei released its new global flagship smartphones: the 5.2-inch Huawei P9 and the slightly more powerful 5.5-inch Huawei P9 Plus. More amazingly, the newest Hauwei P9 comes with dual, 12-megapixel Leica-branded cameras on the back. Can not wait to purchase it. However, you may face some problems when you are going to enjoy some awesome movies downloaded from internet, but the format can not be supported by your phone. Now, you need an Huawei P9 video converter to fix this issue. As a great video converter well-designed for Huawei P9, Any Video Converter can help you convert videos or audios for Huawei P9 with original quality kept. Besides, it also enables you to download Youtube video to Huawei P9. Simply free download this Huawei P9 Video Converter, and get the best video format for your new device. How to convert videos to Huawei P9? Step 1: Add the videos you need to convert. 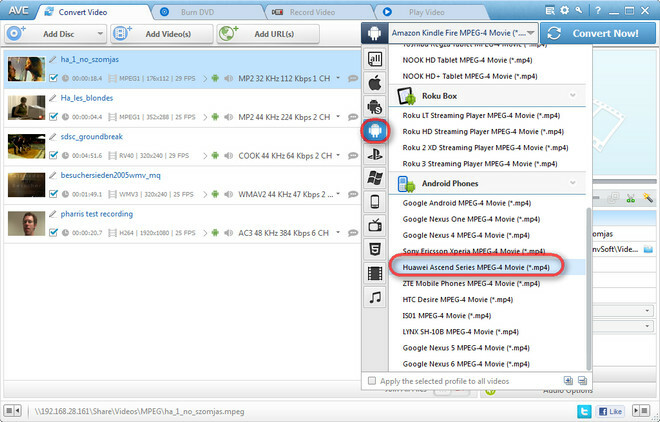 Simply click “Add Videos” or “Add or Drag Files” to add the movies you want. Batch video conversion and merging videos are supported. Step 2: Choose the output format for your Huawei P9. Click “Output Profile” drop down menu to select output format for Huawei P9. For better enjoying videos on your Huawei P9, Huawei Ascend Series MPEG-4 Movie (*.mp4) output format is highly recommended. You can customize video and audio options, such as Video Codec, Video Bitrate, Video Size, Audio Codec, Audio Bitrate, Audio Channel, Disable Audio, etc. Tips: this Huawei P9 Video Converter also enables you to make some editing to get the effect you want, such as trim, crop, add watermark, replace audio, adjust video brightness, contrast and saturation etc. Step 3: Start converting your videos. Just click “Convert Now” button to start converting videos to Huawei P9. Once the conversion is completed, you can click "Output Folder" button to get the MP4 files and import the converted videos to your Huawei P9. You can enjoy fantastic videos on your Huawei P9 freely now. What else can Huawei P9 Video Converter do for you? How to download online videos to Huawei P9 with Huawei P9 Video Converter? You may want to download your favorite vidoes on your cool Huawei P9 for playback offline. This Huawei P9 Video Converter is just for you to download online videos from 100+ sites including YouTube, Facebook, Dailymotion, Vimeo, Metacafe, Howcast, Niconico and more. Directly downloading music from Youtube is also available. Step 1. 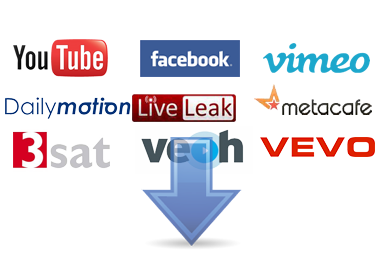 Add video urls and start downloading. Go to YouTube or your favorite video site and search for the video you would like to save. Copy the YouTube video download link from YouTube webpage. Click on the Add URLs button, then a dialog will pop up, just click icon, and paste the download link to it. You can continue to paste more YouTube video links as the previous steps. Then Press Start Download! button to begin downloading. Step 2. Find the downloaded videos. Show the file management panel and click the profile in the left panel, then Right-click the Downloaded file, click Open Destination File Location from the pop-out menu. Just free downaload and convert the videos for your Huawei P9!